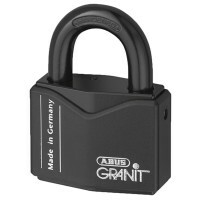 Abus 37/55 High Security Granit Padlock 63mm Features Disk cylinder padlock, offering the..
Master M1EURTRILH Lock Excell Laminated Steel Padlock Features 4 keys per pack. 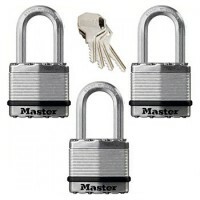 3 p..
Master M1EURDLJ Lock Excell Laminated Steel Padlock Features 4 keys per pack. 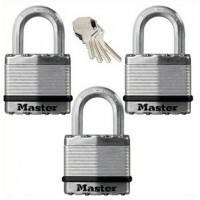 Body ..
Master M5EURTRILF Lock Excell Laminated Steel Padlock Features 4 keys per pack. 3 p..
Abus 37/60 High Security Granit Plus Padlock Close Shackle 65mm Features Overall width 65..
Abus 92/65 Monoblock Steel Shutter Padlock 67mm Features Overall width: 67mm. Overa..
Abus 37RK/70 Granit Padlock 77mm Features Disk cylinder padlock, offering the highest pro..
Abus 37RK/55 High Security Granit Padlock Rekeyable 63mm Features This is the rekeyable v..
Abus 37/55 High Security Granit Padlock 63mm Keyed Alike Features Keyed Alike. 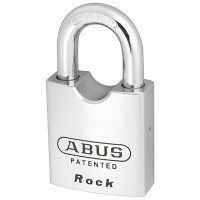 Over..
Abus 37/60RK High Security Granit Padlock Close Shackle Rekeyable 65mm Features This is t..
Abus 83/55 Through Hardened Steel Alloy Padlock 55mm Features Width : 55mm. 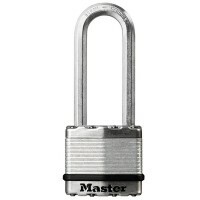 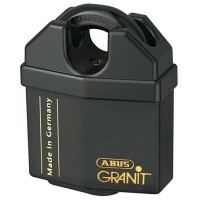 Height ..
Abus 215/100 Granit Container Lock with 37RK/70 High Security Padlock Features More and m..
Master M1EURTRI Lock Excell Laminated Steel Padlock Features 4 keys per pack. 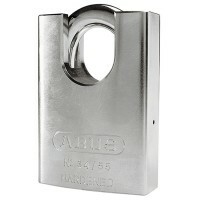 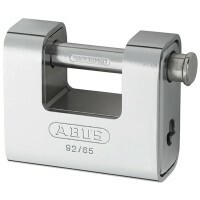 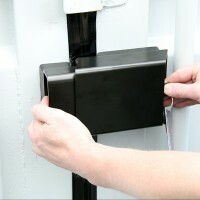 3 pad..
Abus 34/55 Hardened Steel Padlock Close Shackle Features Close shackle version of the tou..